I was going to see the “Star Trek” reboot tonight, but my in into the advance screening bailed on me, so I’ll wait till this weekend. 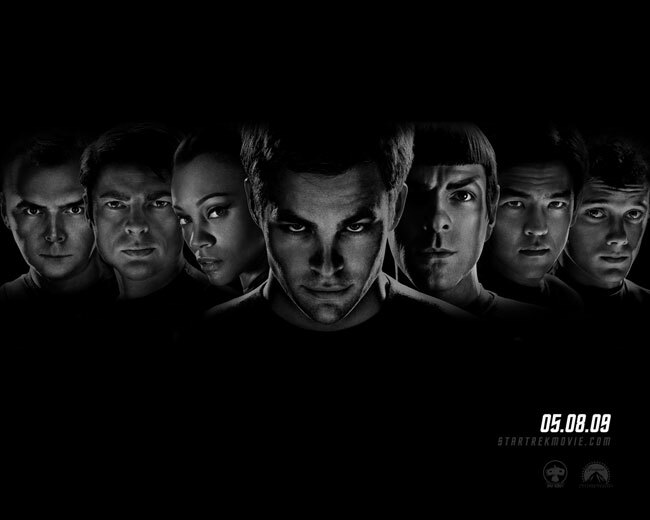 We brought back a couple of “Star Trek” related articles on Hyphenmagazine.com to mark the movie’s opening. One is a Q&A with John Cho, who plays Sulu in the movie, and the other is one I wrote that examinesÂ racial stereotypes in the “Star Trek” universe. For the stereotypes article, I talked toÂ Daniel Bernardi, who’s written several books about race and how it’s portrayed in movies and TV. I found him by coming upon his book, “Star Trek and History: Race-ing Toward a White Future,” on the Internet. Despite its utopian outlook, just like back here on Earth, “Star Trek” is dominated by its white characters. “Star Trek” has its flaws, but it effort to have diverse casts, including Asian Americans, makes it a step above most Hollywood fare. I’m looking forward to the movie, despite the delay.